Yes, it is the time of year when the When You Motor Away staff publishes their highly anticipated, limited edition (sorry, all physical copies were snapped up in the unadvertised pre-order stage) lists of recommended music for the past year. For my part, I've decided not to make myself crazy by trying to rank individual albums from 1 to whatever. Individual rankings take a ridiculous amount of time and are too subjective to meaningfully improve the reader's knowledge. And what's the point? There is very little payola flowing into the coffers these days. We had to downsize our offices and make the hard choice between the conference table where we work or our pool table. Now we trip over coffee cups and stacks of paper while we play pool. Alright, now for the ground rules. I have no conceit that this list is "the best music of 2012, no arguments allowed". This is a collection of the music that I most enjoyed in 2012 and will continue to enjoy. It reflects my taste, and what I've heard. And to a great extent, what I've heard reflects what I was looking for. Even the casual music fan will have to concede that I haven't paid much attention to the "best of" lists compiled elsewhere in the industry. The albums are grouped into two pods for your browsing convenience. The pods are ranked. but the albums are listed alphabetically within their assigned pods. There are 51 albums in all, but I'm pretending that there are 50 because I had imposed a 50 album limit and I hate to disappoint myself. By the way, a post about notable singles, EPs and labels will follow next week. Allah-Las, Allah-Las (Innovative Leisure) - This is a perfect distillation of British Invasion and California rock, supporting well-written (perhaps surprisingly dark) songs. It is one of those albums I just want to keep listening to. So I do. Our review here. Being There, Breaking Away (Young and Lost Club) - A happy meeting of '90s indie guitar rock and the modern fuzz pop of The Pains of Being Pure at Heart and Veronica Falls. An unknown gem of an album from some guys with loads of promise. I don't want to overburden them with expectations, but I hear a bit of Teenage Fanclub. Our review here. The Blakes, Art of Losses - The Blakes glide convincingly through various rock and pop styles while creating excellent songs of personal loss. I remain perpetually puzzled that these guys aren't famous. Our review here. File under better late than never. 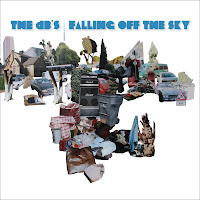 This CD was released last February but I only recently discovered it when it started popping up on Best of 2012 lists. Not a surprise that I would like it as I was a huge fan of Michael Rank's notorious Snatches of Pink who ruled the roost in Chapel Hill NC when I moved there in 1988. In fact, Snatches of Pink were one of the very first bands I ever wrote about way back when I first started writing for a weekly there. They continued to play and make records intermittently from then on until recently. Kin, while Rank's first solo record, isn't a radical departure from Snatches of Pink, unless you consider "Country Honk" or "Dead Flowers" a huge detour for the Stones. 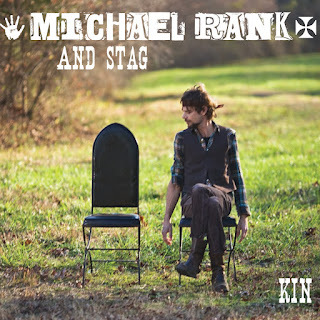 Rank has a great feel for the swagger and grease of the best rock'n'roll and it's all here. Stag is an all star cast of Tar Heels musicians - including two of my favorite drummers John Howie Jr. (Two Dollar Pistols) and Sara Romweber (Flat Duo Jets). And as with anything Rank has ever done, there is a lot of guitar and drums here, but also fiddle and lap steel and some real nice country rock vibe. The emotional vibe is not nice. The songs bleed with bitterness over the end of a relationship, again the stuff of great country rock. There is an immediacy to the writing and playing here that serves the songs well - it just spills out on the floor and grabs you by the collar demanding that you listen. Really good stuff. 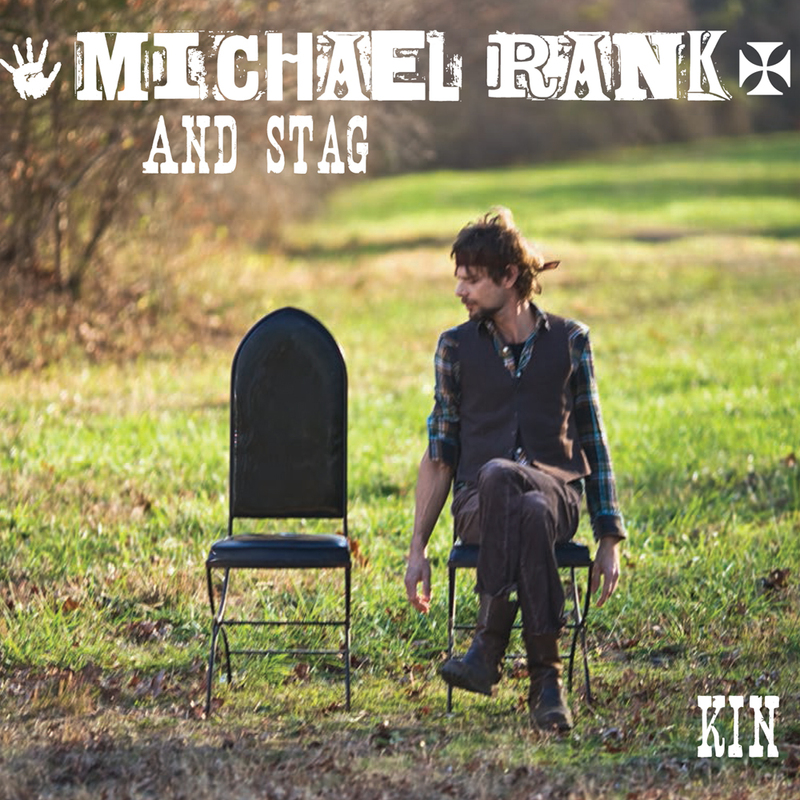 If you don't know of Michael Rank, but are a fan of Keith Richards or WYMA favorites Kurt Vile or The War on Drugs, you'll like it. Psssst! Hey, big boy, do you want to meet Stephanie from Seattle? Stephanie aims to please, and a lot of Stephanie's stuff is free. My less than rigorous research indicates that Stephanie is Ian Judd (bass), Matt Lawson (keys), Andrew McKibben (guitar), Wil Adams (vocals), and Robert Wolfe (drums). They are part of a Seattle music scene called 'the Cairo scene'. After a couple of demos in recent years (check out Bandcamp for free downloads), they recorded the One Glove EP with local production guru Erik Blood at the controls. The band terms its distinctive sound "swirl" and it wouldn't have surprised me if I'd been told that the music was recorded in the UK in the '80s. Stream from the One Glove EP below. If you click on over to the band's Tumblr site, most of the tracks can be downloaded free. One Glove is released on Couple Skate Records. 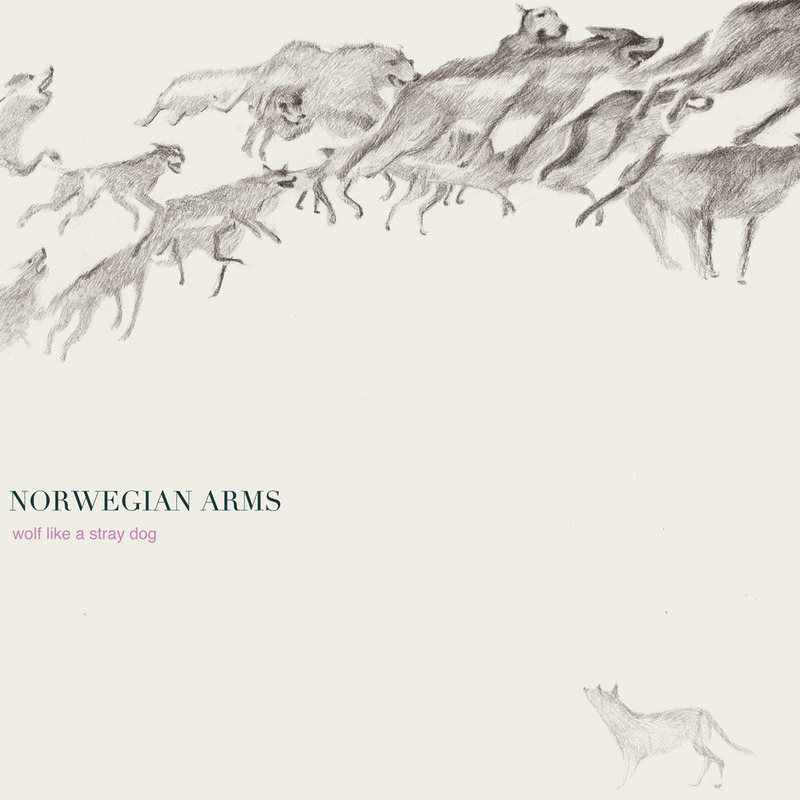 Norwegian Arms is a Philly-based duo (Brendan Mulvihill, Eric Slick) playing some intriguing, exotic folk rock along the lines of Vampire Weekend, Walkmen and Arcade Fire (to my ears, anyway). This debut album, Wolf Like A Stray Dog, is the result of lyrical and musical reflections on a year spent in Siberia by vocalist/mandolin Mulvihill, shaped into an album upon his return to the states with Slick (who is also a member of Dr. Dog. ), in Dr. Dog's studio in Philadelphia. It's on Big School Records and you can pre-order vinyl, physical cd's and other merchandise at this link. Physical release is due on Jan. 15. Safe Houses is the new project of Dave Richards and Paul from the now defunct Scottish band Fiction Faction. While the former band played energetic electro-rock, Safe Houses drives further into the synth pop realm. Dave and Paul have made three tracks available for "name your price" download. I think they show a lot of promise -- give them a try.